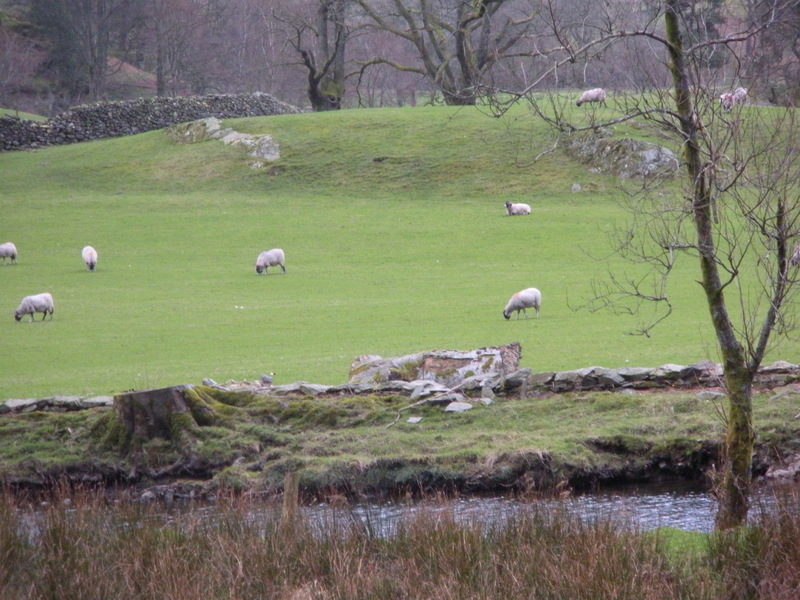 We drove up to the Lake District for a few days and stayed at a hotel very near to Ambleside called Holbeck Ghyll. It was a beautiful hotel and the food and service was amazing. 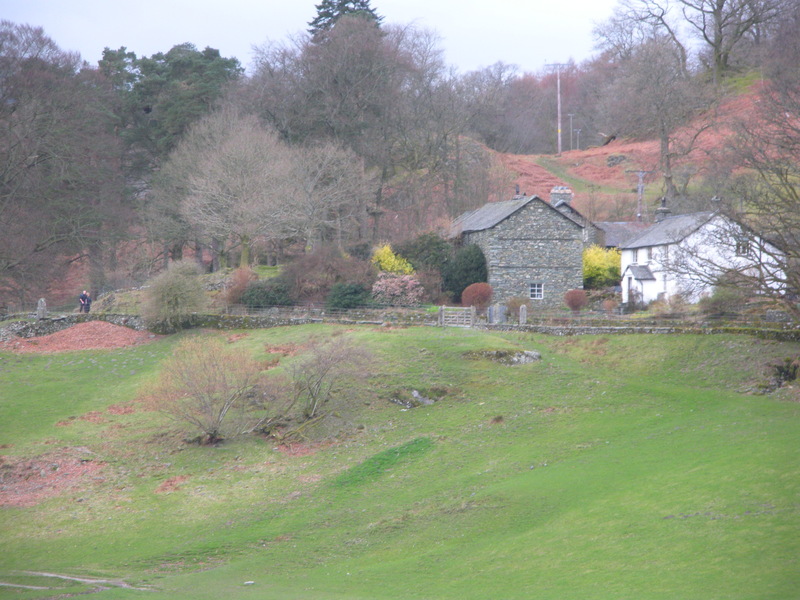 The first day we hiked to Ambleside along a beautiful path-saw sheep,beautiful stone houses and had gorgeous views. 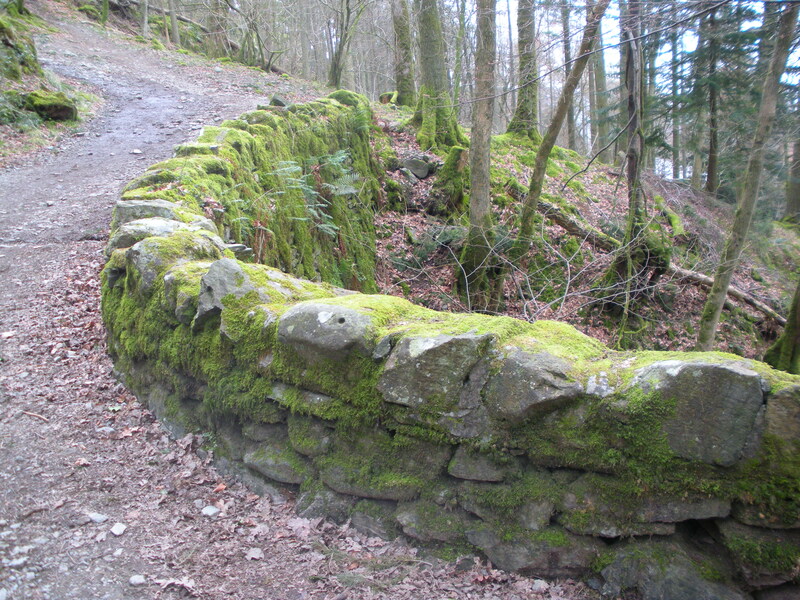 Ambleside, one of the jewels of the Lakes, is set in the center of the Lake District at the head of Lake Windermere. 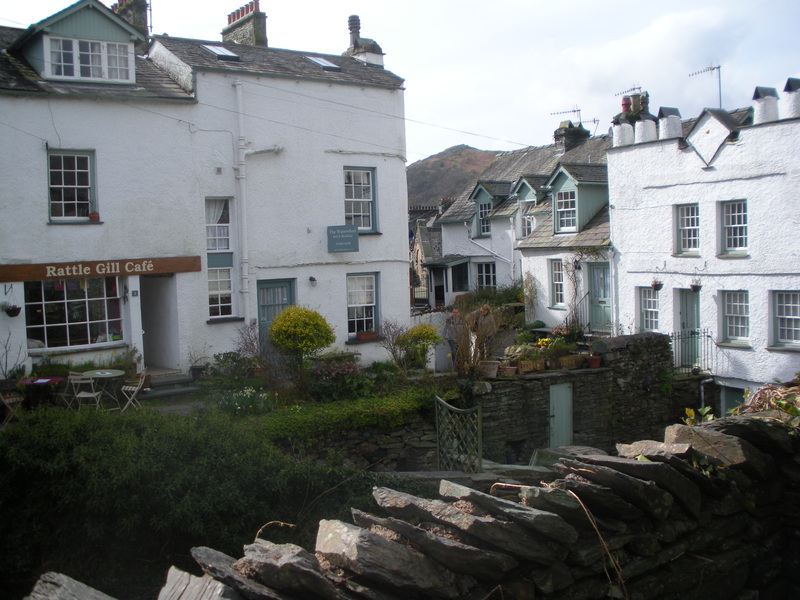 Blessed with beautiful scenery, this bustling market town provides everything a visitor could want from the numerous shops offering wares for walkers and climbers, to the many drinking and eating establishments.Ambleside is rich with history and heritage. 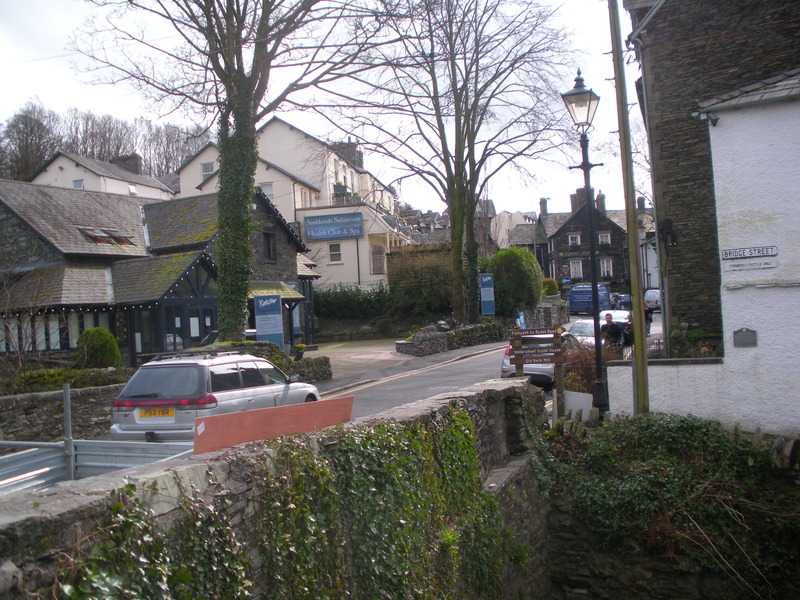 Originally containing a Roman fort (Fort Galava, the remains of which can be seen in Borran’s field, Waterhead), Ambleside has always been an important area of the Lake District.Buildings such as the 17th century Bridge House, one of the smallest houses in Britain, jostle with the Ambleside Museum (home to many Beatrix Potter artefacts) to hold the attention of visitors and offer an interesting insight into local life. 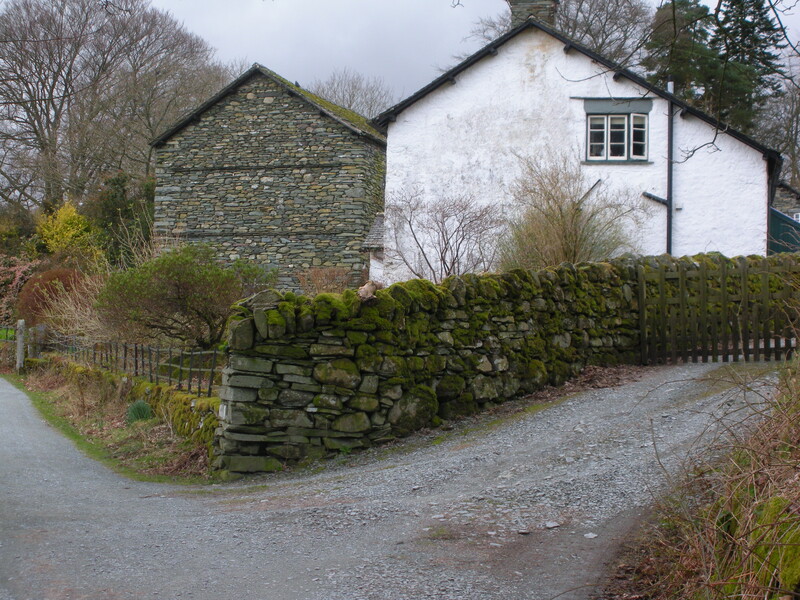 Nearby is Stock Ghyll Force, a beautiful waterfall, which provides another stunning natural attraction.An ideal base for a walking holiday, Ambleside has easy access to the surrounding fells and breathtaking mountains. 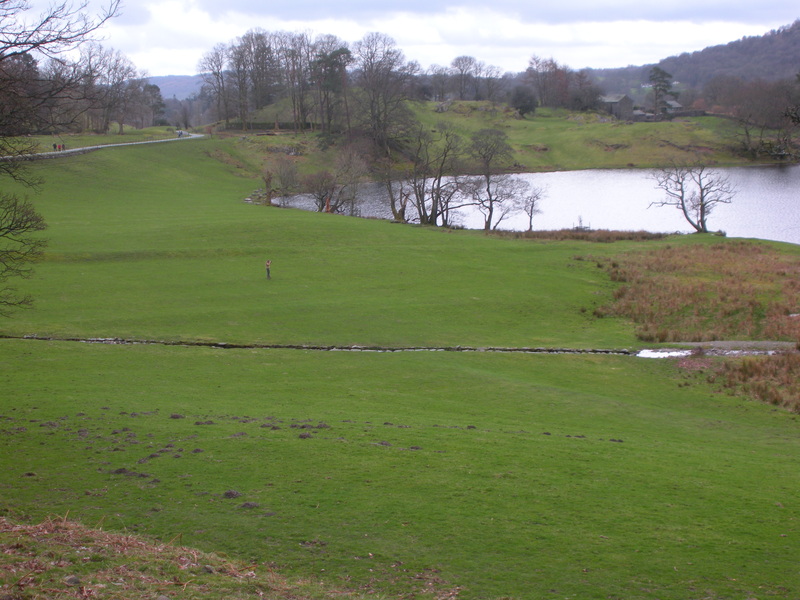 For the less energetic, there are strolls along the shore, boat trips on the lake and a fantastic collection of interesting visitor attractions. 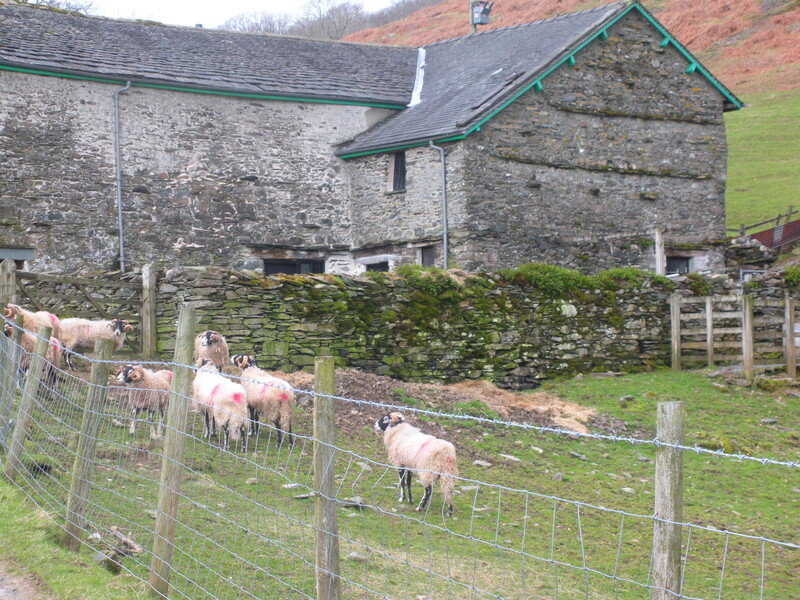 Shoppers are well catered for also with an abundance of outdoor retail outlets, craft shops and galleries. This entry was posted in animals, England, gardens, history, holidays, London, travel, Uncategorized and tagged England, Gardens, Holidays, Home & Garden, London, Shopping, travel. Bookmark the permalink. thanks Lauren, great photos- so beautiful. Also thanks for all you do for our Dad. We can never thank you enough for your loving care.